Try to contain your excitement, but Kate Spade has come up with a few cute designs for a very Kate Spade Valentine’s Day collection. 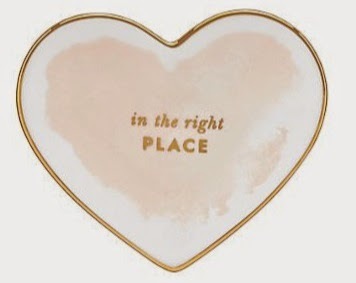 From handbags to bangles to shoes and accessories Kate Spade has some very cute items to help put a little extra peep in your Valentine’s Day step. I love love everything from Kate Spade! Can't chose my fave! Maybe the clutch!! That heart dish is perfect! These are fantastic! 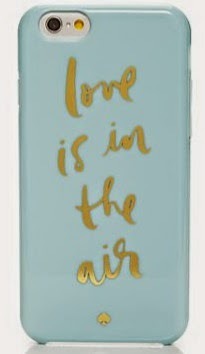 I love everything Kate Spade comes out with... I think I have a bit of an addiction! Have to say...Kate Spade can be addicting! Kate Spade jewelry is always my favorite, such great conversation pieces! Kate Spade pieces really are great conversation pieces! Omg. I love Kate Spade and Valentines. This is a dangerous combination...I am in love with those sunglasses! 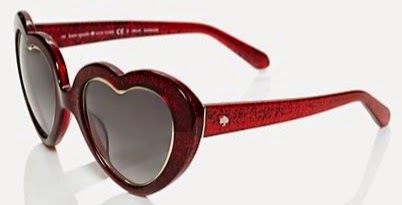 Agreed - it is definitely a dangerous combination and the sunglasses are super cute! Kate Spade is always so perfect!